Many families do not learn about the costs of long-term care until the crisis hits and many get the sort of rude awakening that people who underwent this experience felt, said Jon Howell, president and CEO of the Georgia Health Care Association, an industry group that represents assisted living centers, nursing homes and companies that coordinate home care across the state. Seventy percent of individuals now turning 65 will need long-term care at some point during their lives. Only a fraction of those who will need proper care have long-term care insurance, which can pay for services at home or in an elderly care facility or assisted living centers. Such plans grew in popularity during the 90’s, but sales have dropped recently as some insurance providers exited the market and many of the remaining insurance providers have hit policyholders with steep premium increases. When speaking to civic groups, Howell said, he shares lots of key facts that catch individuals off guard, including: Medicare covers elderly care facility care after a hospitalization, but at day 21, a co-pay requirement kicks in that could cost up to $12,000 over the next 80 days of care. To qualify for State Medicaid programs, residents must effectively impoverish themselves, spending all but $2,000 of their non-exempt resources and also using all but $50 of their monthly Social Security checks to pay for their care. Medicaid pays an average of $158 a day in Georgia for elderly care facility care; private pay prices are higher. Medicaid doesn’t cover assisted living, only nursing home care. After a resident’s death, State Medicaid programs can take the resident’s house equity and other resources in an estate to cover the price of care paid by the government, although there are protections for surviving spouses. The requirements represent a harsh reality for many once solidly middle-class individuals, individuals who have spent a lifetime working toward financial security, who find they have no option other than switching to State Medicaid programs to cover nursing home bills. 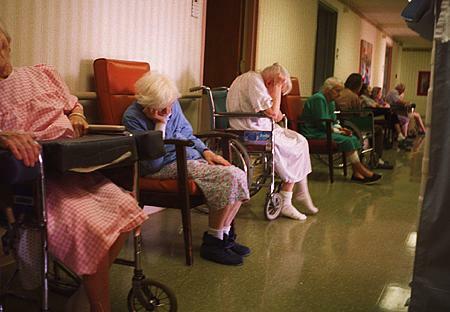 A primary cause of hospitalizations from nursing homes, discussed in industry literature for more than 20 years, is the inadequate health professional employment levels in nursing homes. Last fall, the Kaiser Family Foundation released two studies about the hospital stay of elderly care facility citizens. 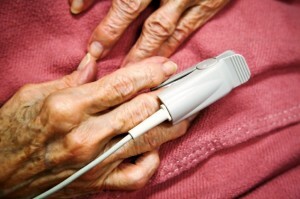 Their findings about why elderly care facility citizens are hospitalized confirm earlier research in this field and point to the need to increase health professional employment in nursing homes as a way to improve quality of care in assisted living features and reduce hospital stay and re-hospitalization of patients. The Kaiser study, “Financial Incentives in the Long-Term Care Context: A First Look at Relevant Information” determined the economical incentives that encourage hospital stay of elderly care facility citizens. These incentives include Medicare payment policies for doctors, skilled assisted living features, and hospice services as well as the dual roles of healthcare director and attending physician frequently being held by the same individual. A companion study, based on interviews with doctors, nurses, social workers, and close relatives of residents, determined 10 factors that encourage hospital stay of elderly care facility residents: the limited capacity of assisted living features to address healthcare issues; physicians’ preference for inpatient settings; concerns with liability for not hospitalizing; economical incentives for doctors and facilities; inability of assisted living features to address residents’ healthcare needs; lack of relationship between facility staff, doctor, and family; lack of advance care planning; family preference; and behavioral health problems. Although several factors impact a decision to hospitalize an elderly care facility resident, a key factor determined in the Kaiser reviews and other studies mentioned is the lack of sufficient professional and paraprofessional medical staff in nursing homes. The insufficient employment in assisted living features has been recognized for a long period. 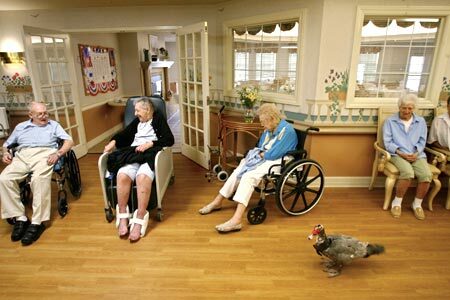 Nursing home residents are regularly put in the hospital. Residents who have recently been admitted from the medical center are regularly rehospitalized. Many of these hospitalizations, which “can cause pain for residents, anxiety for their loved ones, morbidity due to iatrogenic events and excess medical care expenses,” are considered preventable. 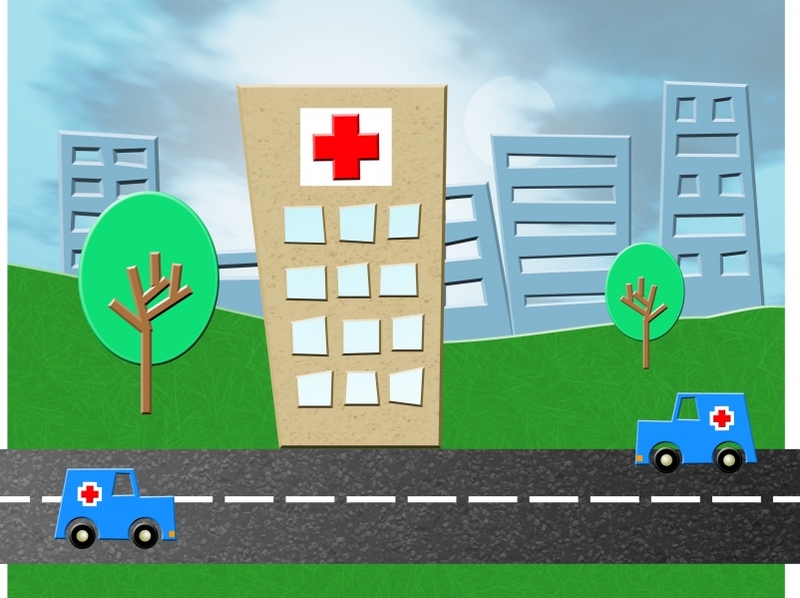 The National Healthcare Quality Report found that residents’ hospital stay rates for possibly preventable conditions improved between 2000 and 2007. The expenses of preventable hospitalizations are enormous. 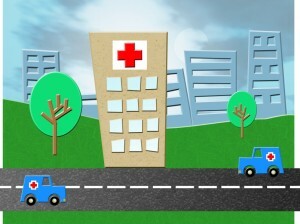 In April 2010, the Medicare Payment Advisory Commission (MedPAC) revealed that in 2005, “potentially preventable readmissions cost the [Medicare] program more than $12 billion” and that “In 2007, more than 18 percent of SNF stays led to a possibly preventable readmission to a medical center.” Residents’ use of medical centers is expensive for the Medicare program, may create additional medical care problems for sufferers and is often seen as showing poor health care quality, both in the medical center (which may release sufferers too soon, often without adequate release planning) and in the nursing facility (which may have been unable to provide needed care). Reducing hospitalizations and rehospitalizations could save Medicare insurance dollars while improving high quality of care for recipients. The Patient Protection and Affordable Care Act, the health care reform law details these issues through a variety of payment systems. Section 3025, the Hospital Readmissions Reduction Program, reduces a hospital’s compensation if the patient is rehospitalized within a time frame specified by the Assistant, such as 30 days of release. Unfortunately, supporters, including the Center for Medicare Advocacy, are concerned that section 3025 may result in improved use of observation status, a status that recognizes the hospital sufferers as “outpatients.” In addition to the changes in Section 3025, Section 3023 of the ACA allows a pilot program that provides a single payment for an episode of both serious and post-acute care. While payment systems may help decrease unsuitable unexpected hospitalizations, they do not address the factors why nursing homes hospitalize their residents. Understanding the factors behind unsuitable hospitalizations of nursing home residents should help policymakers as they work to implement the ACA and to decrease hospitalizations.